Looking for movie tickets? 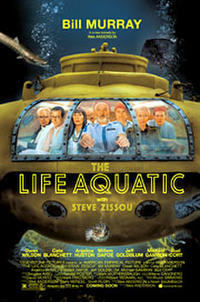 Enter your location to see which movie theaters are playing The Life Aquatic with Steve Zissou near you. Oceanographer's adventures and relationship with estranged son.